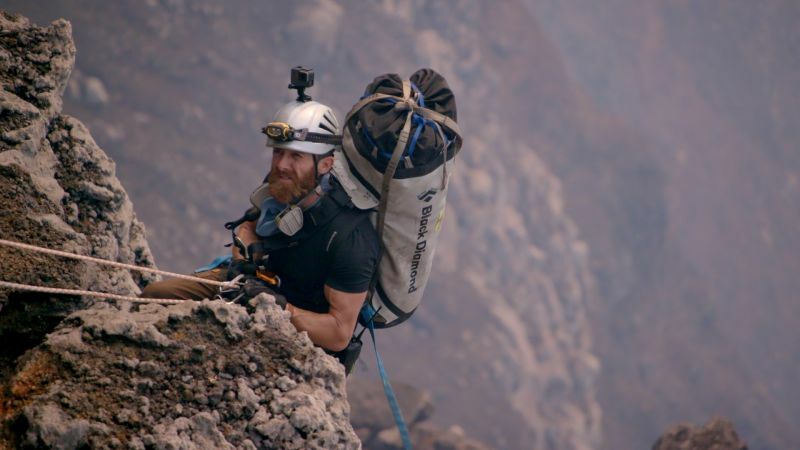 Aldo Kane is a World Record Setting Adventurer, Explorer, a Fellow at the Royal Geographic Society, Producer, Author & TV Presenter with a penchant for the world’s most dangerous, extreme and remote locations. 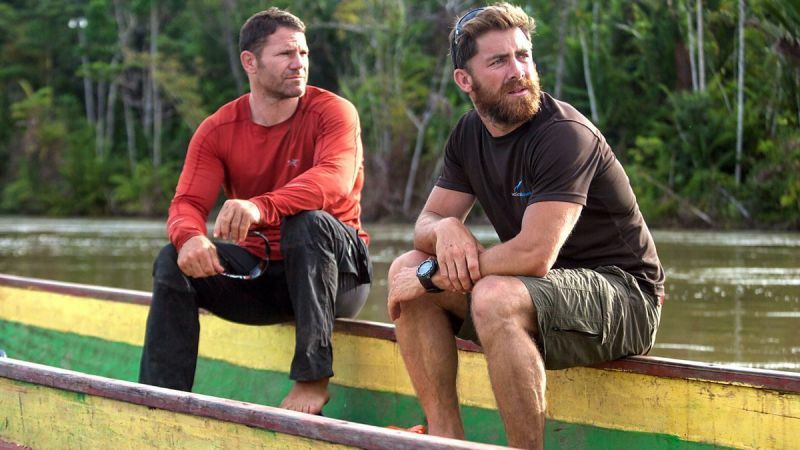 A former Royal Marines Commando Sniper, Aldo is an expert in all environments, making him the go-to man for TV & Film companies around the world. Aldo has operated and filmed in well over 100 countries so when things get tough in TV land, it’s Aldo they call. Over the last 7 years Aldo has worked on well over 45 TV & Film productions, many of which were ground-breaking and fairly “tasty”, as he would have it. 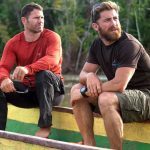 Aldo has been held at gunpoint, Charged by black Rhino, Abseiled into an active volcano, escaped Ebola, rowed across the Atlantic and dived on Captain Kidd’s pirate ship, and that’s just the last year or two. Aldo has been on screen around the world on many broadcasters from the BBC, to Discovery, Nat-Geo, Channel 4, PBS, ITV, Channel 5, History Channel and many more. 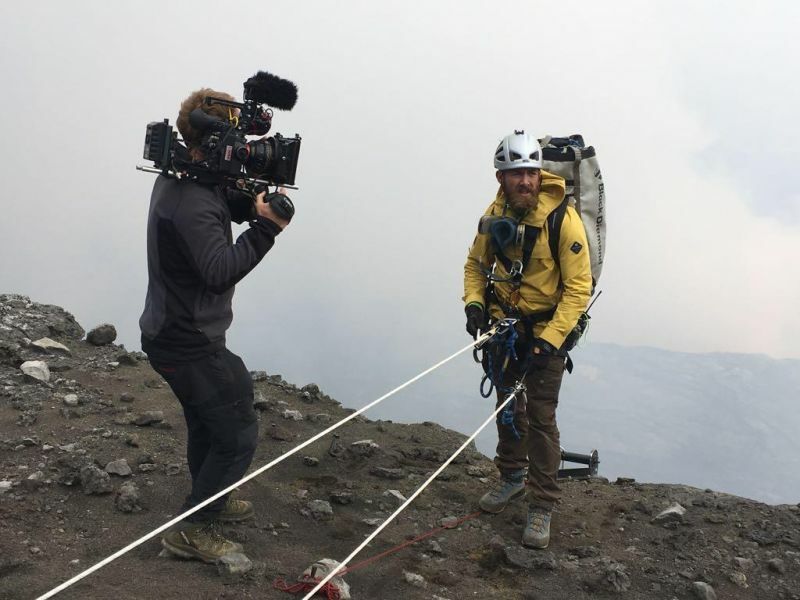 Aldo has appeared on Discovery with Hollywood A-Listers like Tom Hardy, Adrien Brody & Henry Cavill in some of the most extreme environments on earth. With an inquisitive mind and an extremely unique skill-set, Aldo is well set up for hard-hitting investigative journalism missions. 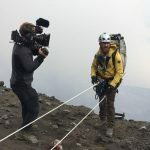 Aldo runs a company called Vertical Planet providing technical safety consultation & risk management for TV & Film crews operating in remote, hostile and high-risk environments around the world. 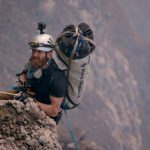 Aldo was recently the on-screen Expedition Leader for National Geographic’s latest flag-ship feature length Natural History series One Strange Rock, hosted by Hollywood star, Will Smith. This saw Aldo lead a prominent American Scientist deep inside one of Africa’s most dangerous volcanoes whilst it was erupting. Aldo joined the Royal Marine Commandos at the age of 16 and went on to become one of the youngest Elite Commando Reconnaissance Snipers in the UK armed forces. No mean feat with the hardest, and longest infantry training in the world. 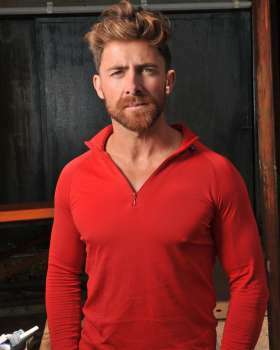 Aldo saw active military service from Northern Ireland to the Middle East and became a survival expert in many environments. Aldo has become an instructor in many outdoor fields including Mountain Leader, professional climber, Skydiver, re-breather diver, SIA bodyguard & qualified medic.